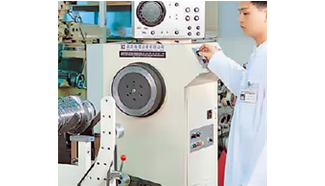 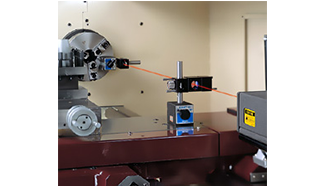 Taiwan Good Surface Grinders and Vertical Turning Lathe Manufacturer- Falcon Machine Tools CO., LTD.
Every step of the manufacturing process involved a high level of quality control, so our customers can be assured that the products they receive from us are the very best available. 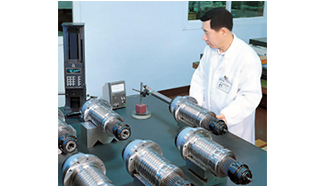 From casting to final assembly, each completed section is thoroughly inspected by workers who take personal responsibility for the quality of the final product, indeed the standard of each product is a matter of personal pride for our dedicated workforce. 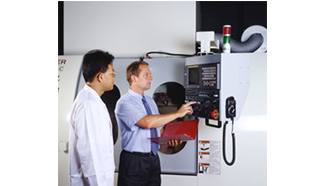 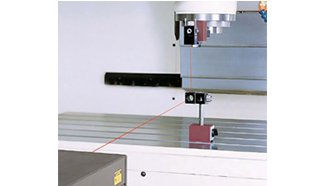 After all, product quality is crucial to the continued success of Machine Tools. 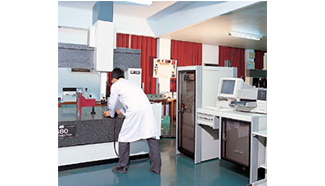 Since our inception we have led the way to merge with the updated highest world class quality control standards. 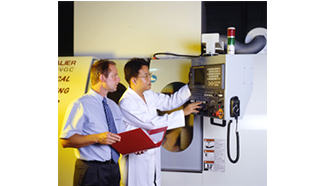 As a result of this dedication, we have garnered almost every quality control award. 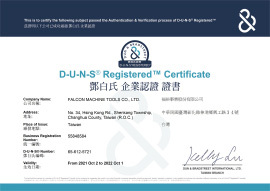 Falcon is the first ISO-9000 certified machine tool manufacturer in Taiwan, We are very pleased sharing our success with you and looking forward to meeting with you soon..